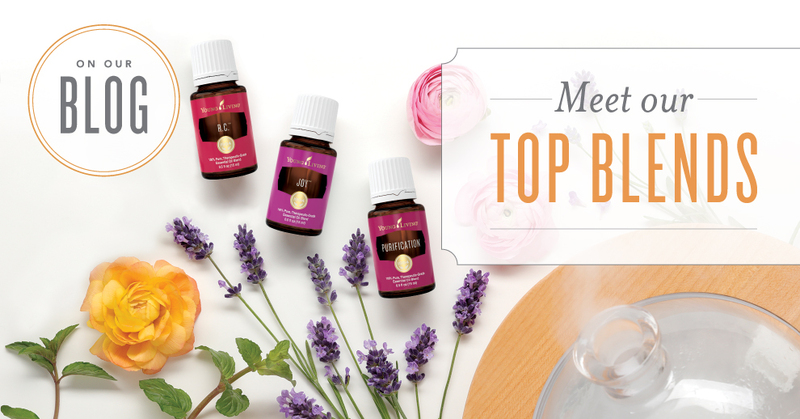 Want to know what’s in our most popular oil blends like R.C.™ or Purification®? Let’s start at the source! Great essential oils come from great botanicals—and great botanicals come from great farms. That’s why we made Sourcing one of the pillars of our Seed to Seal® commitment to quality! So let’s take an inside look at the beautiful places where the plants we use to make our pure, authentic essential oils are grown and harvested. Think of it as a quick vacation to the source of the scents you love! 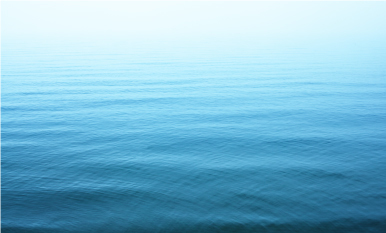 Pack up your bags—metaphorically—and set out on a journey through this playlist. 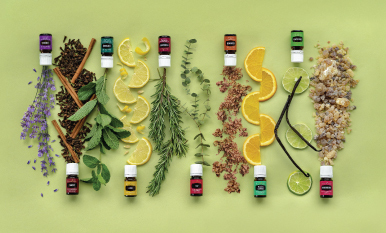 You’ll learn what’s inside our fan-favorite blends and find out how far your essential oils have traveled to be in your hands. Enjoy the journey. Joy essential oil is a blend of some of our most inviting oils, with an aroma that welcomes a sense of romance, bliss, and warmth. Joy has a soft, floral heart of Ylang Ylang, Geranium, Jasmine, Palmarosa, and Rose essential oils, uplifted with the bright citrus freshness of Bergamot, Lemon, and Tangerine. The aroma of R.C. essential oil blend is like a breath of fresh air. The woodsy blend of Northern Lights Black Spruce, Cypress, and Pine is cooled by a breeze of Peppermint and three types of Eucalyptus oils. Lavender, Myrtle, and Marjoram sweeten the scent. Purification essential oil blend is perfect for freshening the air in your home. Its combination of our freshest odor-busting essential oils—Citronella, Lavandin, Lemongrass, Rosemary, Myrtle, and Tea Tree—creates an atmosphere that smells bright and clean. PanAway continues to be one of our most popular products and is a must-have for every home. Apply this synergistic blend of Wintergreen, Helichrysum, Clove, and Peppermint essential oils after exercise or anytime to enjoy its soothing, stimulating aroma. DiGize Vitality combines Tarragon, Ginger, Peppermint, Juniper, Fennel, Lemongrass, Anise, and Patchouli essential oils to support your overall wellness. This proprietary blend is formulated for internal use and is a fresh-tasting finish to any meal. Want to know more about our blends? Take a deep dive into R.C. essential oil blend and Purification essential oil blend and become an expert! 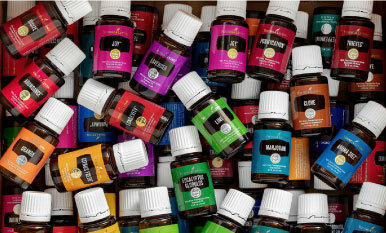 What’s your favorite Young Living blend? Let us know in the comments!